Oakville Camera Club (OCC) is delighted to invite you to the 2018 Capture Oakville Competition. 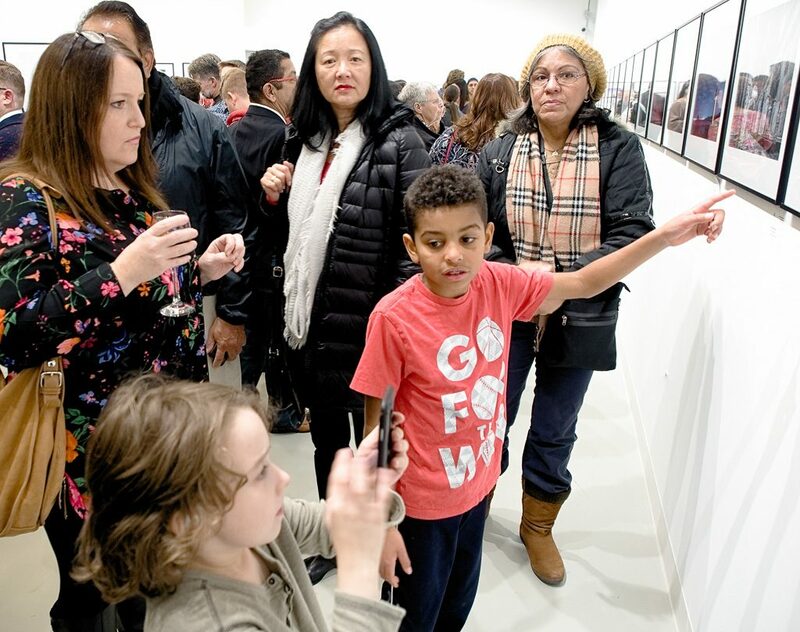 The opening Exhibition and Reception will begin at 7:00 PM in the Main Gallery of the Queen Elizabeth Park Community Cultural Centre, followed by the Awards presentation ceremony later the same evening. Queen Elizabeth Park Community Cultural Centre is the state-of-the-art cultural facility operated under the Town of Oakville’s Recreation and Culture Department with a unique focus on visual and performing arts and is located at 2302 Bridge Road, Oakville, L6L 2G6. 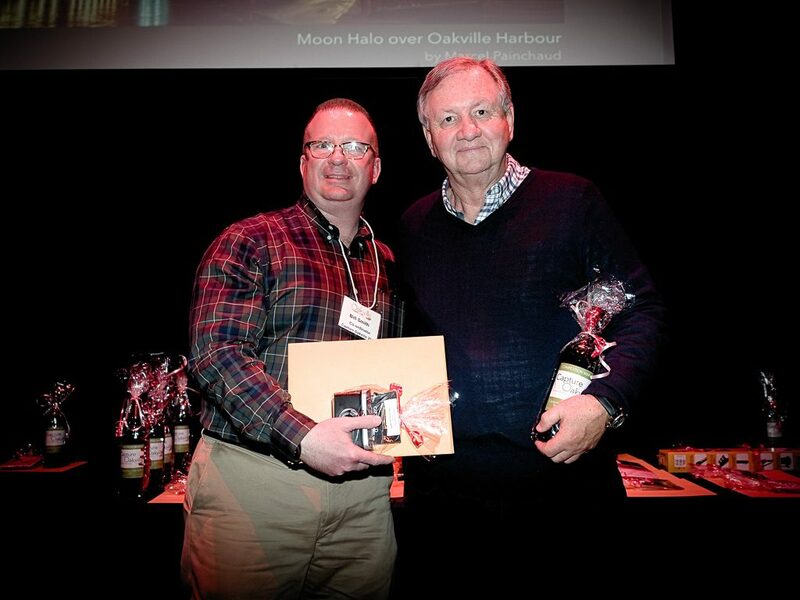 Oakville Camera Club (OCC) thanks you for joining the celebration of the winners of our 2017 Capture Oakville – Canada 150 Photography Competition and Exhibition. This was our 11th Annual Capture Oakville Photo Exhibition, with our final Gala and Awards ceremony occurring on Friday, December 1, 2017. 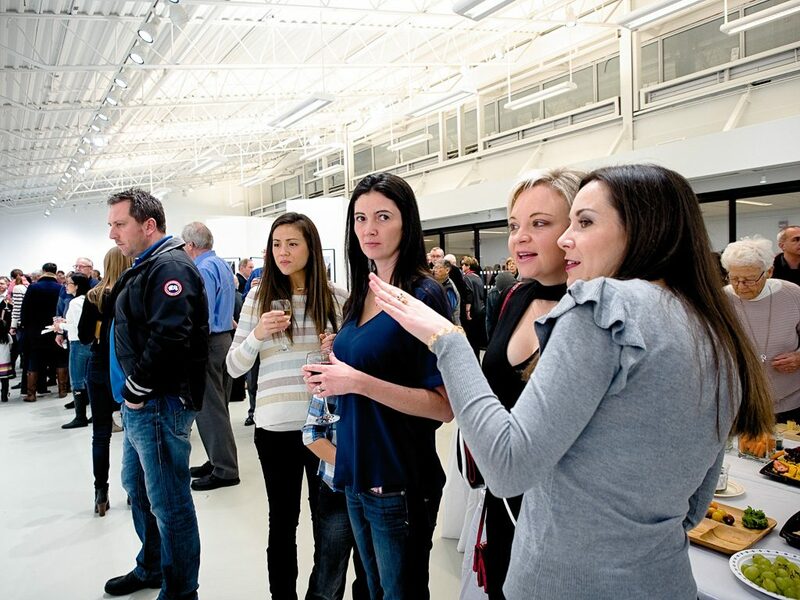 This event, with over 200 people in attendance, was part of our Canada 150 Exhibit and competition, was host to our finest images in the Main Gallery of the Queen Elizabeth Park Community Cultural Centre. 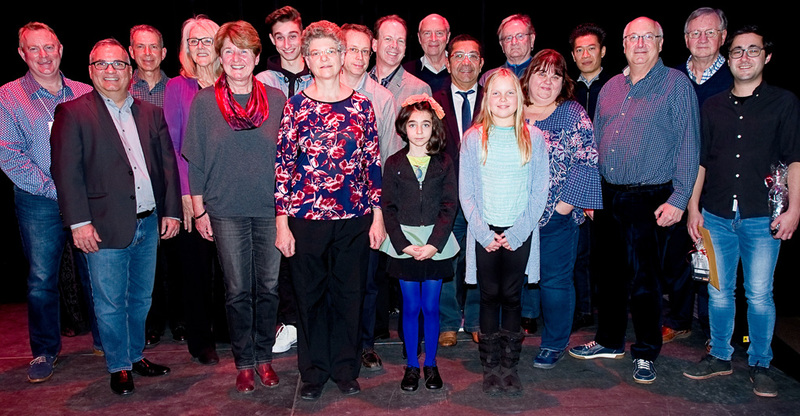 The evening was highlighted by amazing music performed by the piano and string trio, Amuse Bouche, provided by teachers from the Oakville Suzuki Association, only to be followed by an Awards presentation ceremony to recognize our talented photographers and artists. 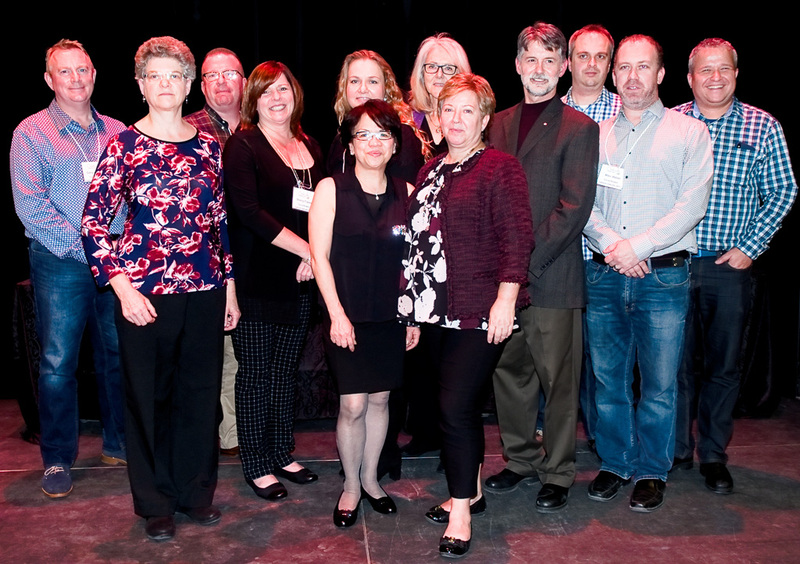 The Awards ceremony was highlighted by remarks from Bernadette Ward, Executive Director of the Oakville Arts Council, and His Worship, Mayor Rob Burton. The 2017 Exhibition featured over 80 of the finest images selected by our independent panel of photography professionals, trained and accredited under the Canadian Association of Photographic Arts (CAPA). Capture Oakville, Capture People and Portraits, Black &White, Landscapes, Capture Nature & Wildlife, and we were pleased to present our feature category Capture Canada in Celebration, and once again our Youth category for 18 years and under, entitled Expression. 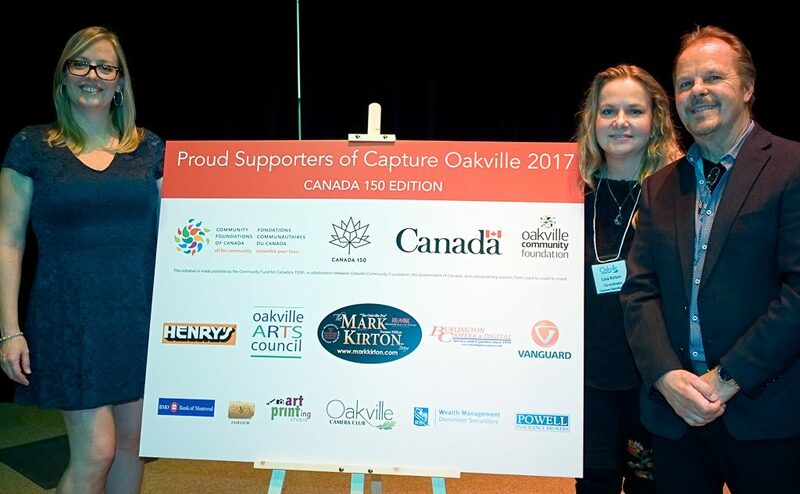 The annual Capture Oakville event, is seen as Oakville Camera Club’s contribution to our community’s quality of life by enhancing the enjoyment, appreciation and public profile of the photographic arts. 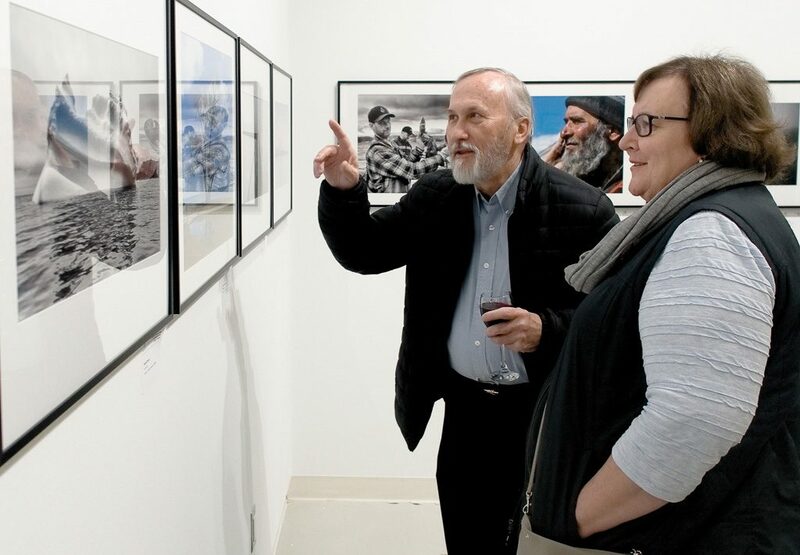 The Exhibition provides us with a great opportunity to share some of our members’ exceptional photography work, and to recognize some of the up-and-coming talent in our community. 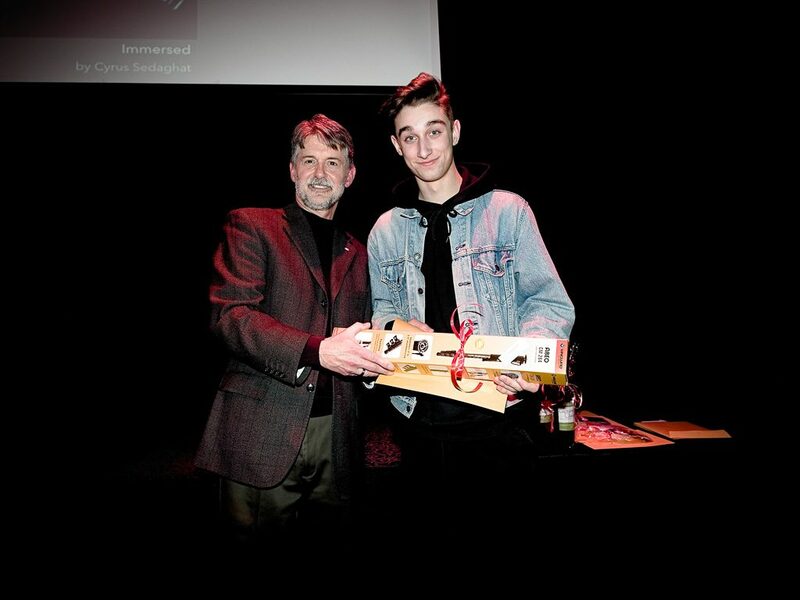 In case you missed the Gala and Awards presentations, the Photography Exhibit will be available for viewing in the hallways at Queen Elizabeth Park Community and Cultural Centre through 2018. Queen Elizabeth Park Community and Cultural Centre is the state-of-the-art cultural facility operated under the Town of Oakville’s Recreation and Culture Department with a unique focus on visual and performing arts and is located at 2302 Bridge Road, Oakville, L6L 2G6. 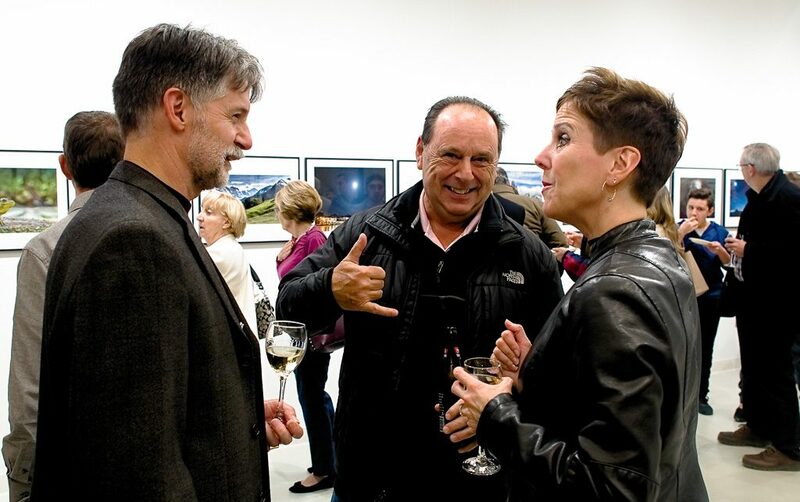 OCC is a registered non-profit organization with its objective to contribute to our community’s quality of life by enhancing the enjoyment, appreciation and public profile of the photographic arts. Our Club provides opportunities for photographers of all skill levels in our community to reach their creative potential in a friendly, supportive environment through knowledge sharing among members, expert presentations, workshops, critiques, field trips and competitions. For further details, please visit our website at www.oakvillecameraclub.com.